The most beautiful way to celebrate Christmas is not by getting gifts from the market or celebrating it with your loved ones. Even when you decorate the place the mood and spirit of Christmas is in the air. Christmas carols, goodies and the squeals of laughter and happiness equally mark the onset of the most favorite festival of the year. 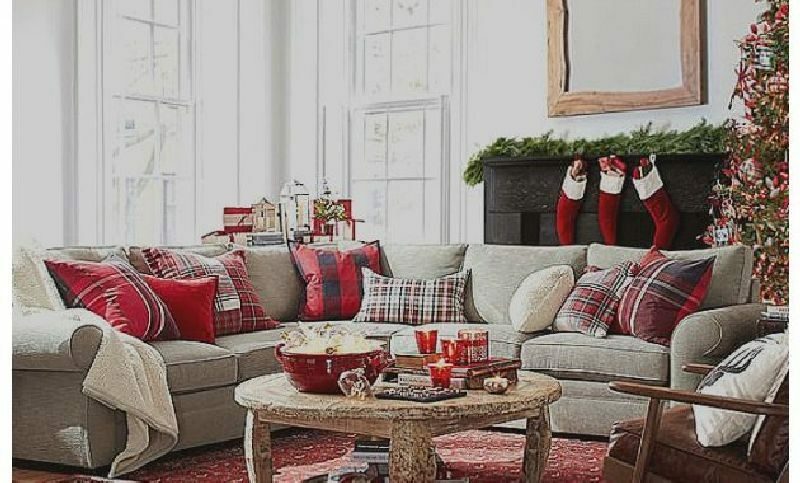 While decorating your home, giving the personal touch of doing something yourself equally helps to increase the joy of the season. Well, this year you can consider this same touch by incorporating a few special ideas to make this season love to the true spirit. 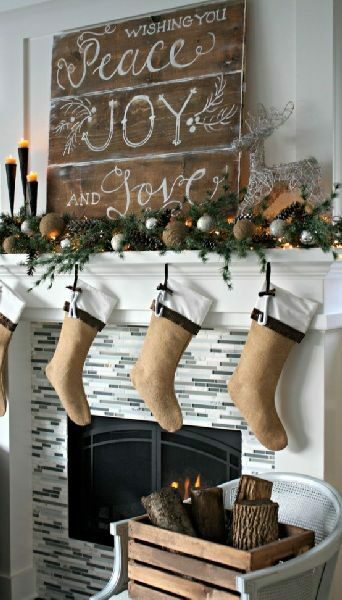 Let us look at a few DIY easy rustic Christmas decor ideas you can use. 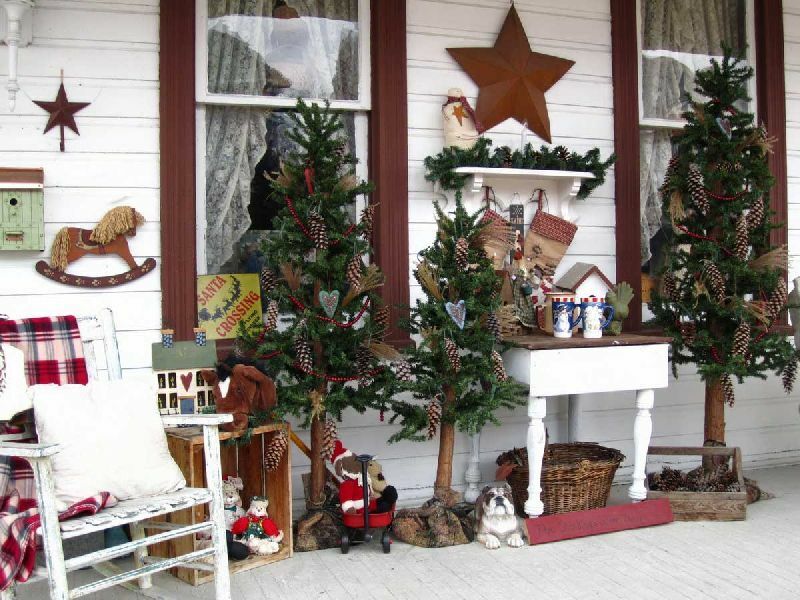 While decorating your front door, you can make your very own stand to hang the different ornaments of Christmas. You can make this stand with a nice wooden spindle and add a few screws to hang the ornaments. Decorate the stand the way you want and place it at the entrance. To bring in the feel of the rustic look, you can use jute bags to make your very own Christmas wreath. Decorate the wreath with different ornaments and streamers. Do not forget the mistletoe in the center of the wreath to complete the look. Instead of putting names to every stocking, you can personalize it by putting photo frames. In each frame select a nice picture of the family member and have a hook. You can hang the stocking on the hook and personalize it in the most special way. The feel of Christmas is truly felt when you do something on your own. Bring in this feel by making your own Christmas ornaments. You can use small sized bells that will give you the jingle sound you’ll also be able to decorate each ornament the way you want. A simple and effective way to decorate any wall, use wooden planks with a nice cut out of a reindeer. To bring in a variation to this idea, you can choose to hand a few Christmas tree lights and paint the artwork. Place this indoors or outdoors and feel the mood of the season in every way. The star is a prominent decorative piece that is used for Christmas. To make the star all you need are a few sticks and some twine or rope. Arrange the sticks so that it replicates the star and tie them with the rope or twine. You can also put a small bulb holder if you want to place a bulb or use the string lights. Use small sized wooden crates to make your very own Christmas inspired centerpiece. 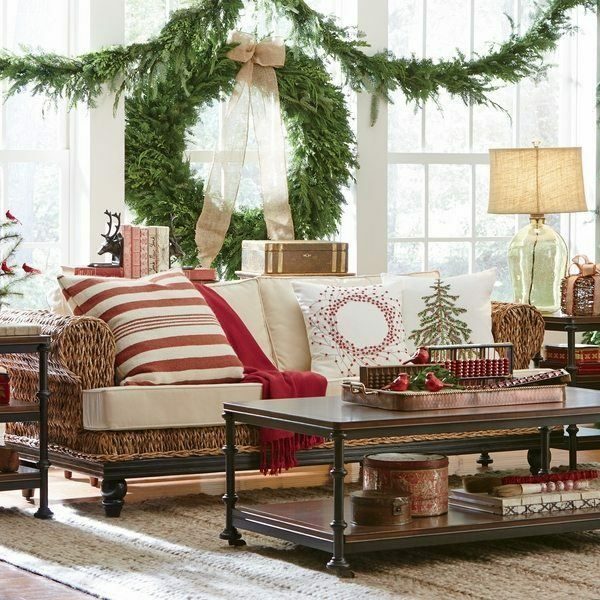 You can add pinecones, a few leaves and even some decorative pieces to personalize it to the theme of the season. You also have the choice of painting it the way you want so that it completes the finish in every way. The whole concept of the rustic look is going as natural as possible. This year, instead of having a glass or crystal candle stands, you can consider making them from tree barks or logs. Depending on the size of the candle stand, chop each log and straighten the base and top portion. Then place thick sized candles and you are all set. Lanterns always have their own charm and when you are working on the rustic look, how can you forget it. Decorate your house with differently sized lanterns for the eve of Christmas. You can decorate each lantern to make it look ultra special. 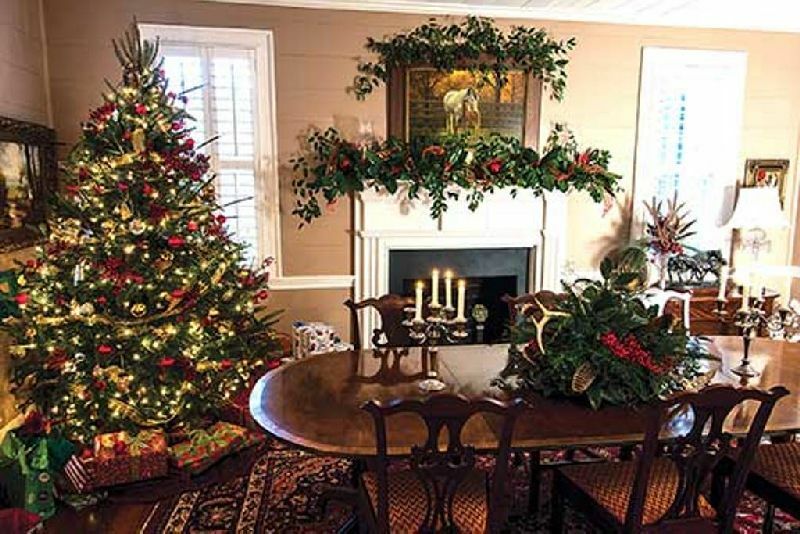 For your dining table or fireplace, you can make small sized Christmas trees using pinecones. Just place a small star on top of each cone and you are all set. This is an inexpensive and simple idea that even the kids can do easily. 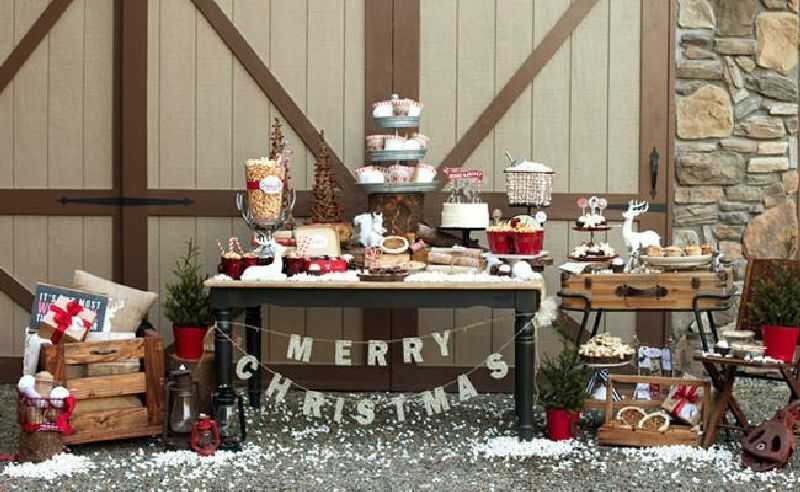 How to make Christmas outdoor decor attractive?